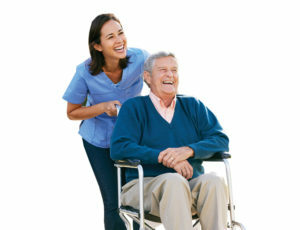 Home care agencies are knowledgeable about ways persons with disabilities can maintain and enhance their independence. Some home care agencies, such as Heart, Body & Mind Home Care, also provide a free in-home safety assessment. Simple home modifications such as grab bars in the bathroom or more complex modifications such as lowering a counter for better wheelchair access can make daily activities safer as well as more comfortable. Besides coordinating communication between a care team, home care agencies such as Heart, Body & Mind Home Care can improve health management through education. We have an extensive supply of educational materials targeted to help care recipients and their families. Through education, our caregiving team also encourages family involvement in care. Effective, sustainable caregiving comes from well-rested caregivers who are not only paying attention to the needs of the care recipient, but to their own needs as well. 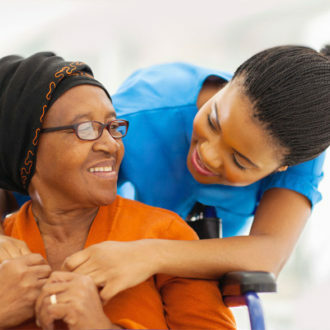 Respite care allows for relief from the daily responsibilities of care and is essential for all caregivers. 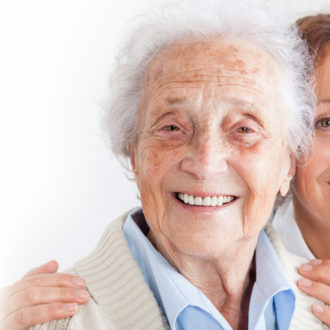 A home care agency can provide respite care for part of one day or as an ongoing scheduled weekly routine. Exercise and activity are important for maintaining the best health. A home care agency can devise and implement an exercise and activity plan in coordination with the care recipient’s physician. A home care agency can prepare nutritious and tasty meals for care recipients, while educating on how to maintain a proper diet. There are countless community services available as a long term solution that can make for a more successful in-home care experience. In addition to the typically requested in-home care services, Heart, Body & Mind Home Care can also help identify, locate and coordinate as many of these options as applicable. 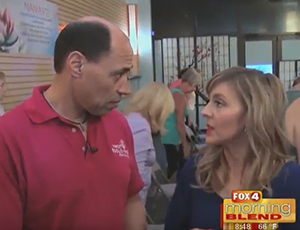 can greatly enhance care at home, allowing respite for family caregivers and mental stimulation for care recipients. 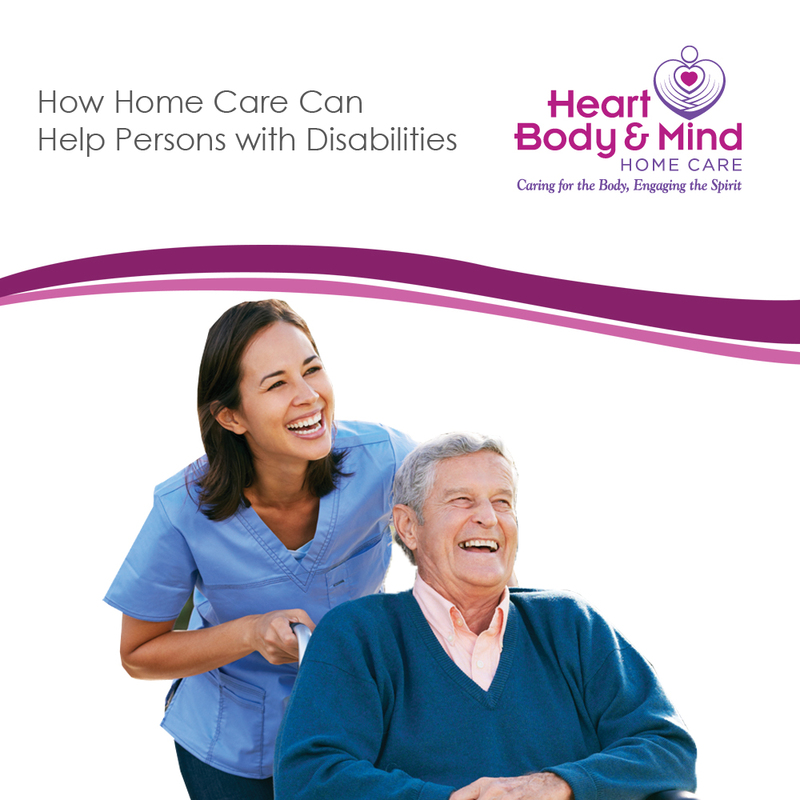 For more information on how a home care agency can assist persons with disabilities and their families, call Heart, Body & Mind Home Care at (866)-488-1485 toll free.  A Home Care Agency that Cares About You!